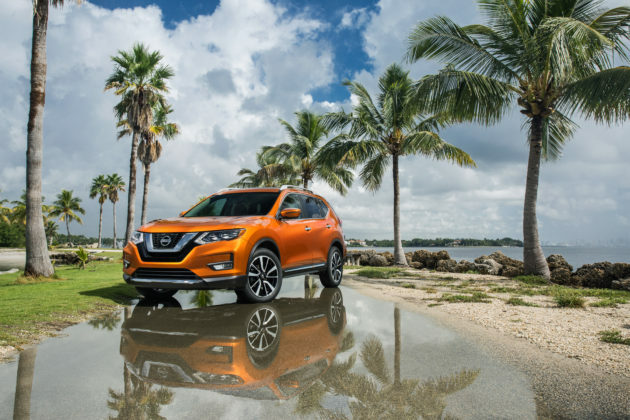 Home News Should you buy a 2018 Nissan Rogue? 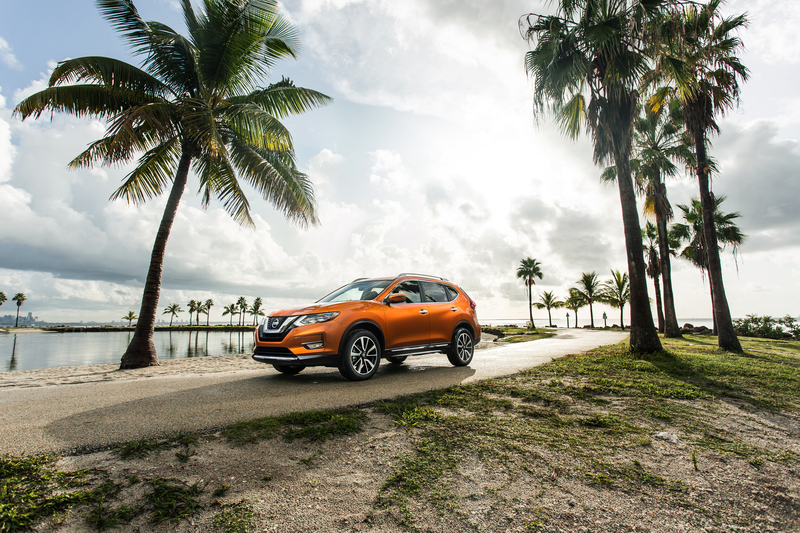 Should you buy a 2018 Nissan Rogue? 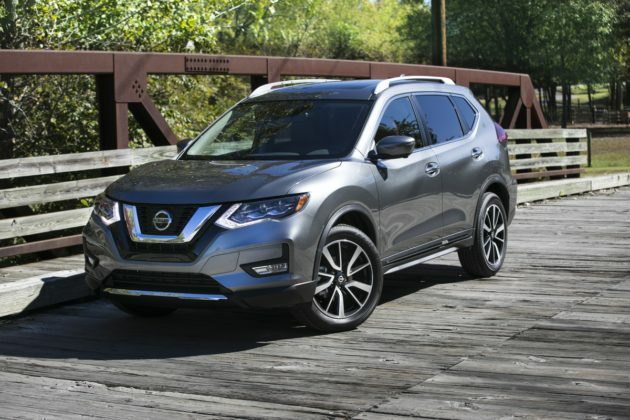 We had the opportunity to drive the 2018 Nissan Rogue for about 1 month to evaluate the ProPilot driver assistance system recently introduced in North America by Nissan. We have already spoken extensively about this system, and you can learn more by taking a look at our more detailed article. Now, let’s turn our attention to the vehicle itself. Introduced to the market four years ago and retouched last year, the current generation of Rogue is the best-selling vehicle in the Nissan lineup, but not necessarily the best selling in its segment. This segment, it must be noted, is full of options for the consumer. There are many choiced and to stand out, a compact SUV must be almost perfect. 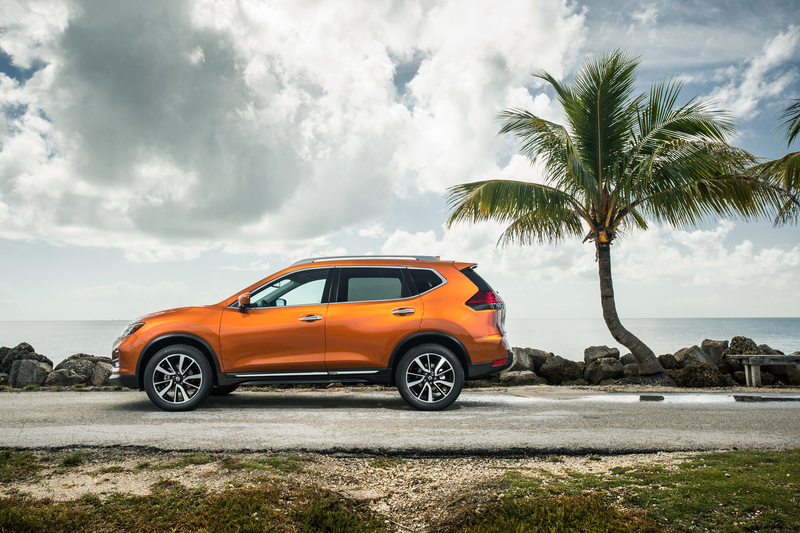 It must at least do well in four categories: interior space, versatility, fuel economy and value for money. 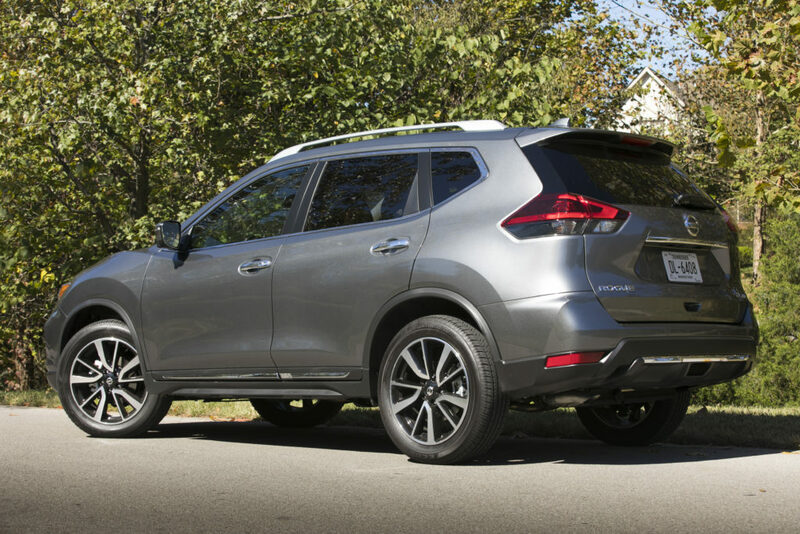 Let’s see how the 2018 Nissan Rogue is doing. – Powered by a 2.5-liter four-cylinder engine producing 170 horsepower and 175 pound-feet of torque, the Rogue is far from being the most powerful SUV in its segment. 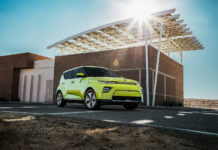 However, it makes up for it nicely with an impressive fuel economy of 9.7 liters per 100 kilometers in the city and 7.4 liters per 100 kilometers on the highway. After a month, our average consumption was 8.9 liters per 100 kilometers in the high-end SL Platinum model. In short, the Rogue remains one of the most fuel efficient compact SUVs on sale now. 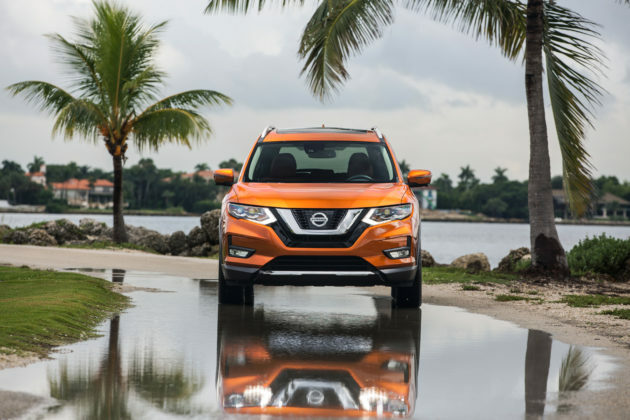 – The 2018 Nissan Rogue’s trunk can accommodate between 1,112 liters and 1,982 liters making it one of the largest trunks in its class. 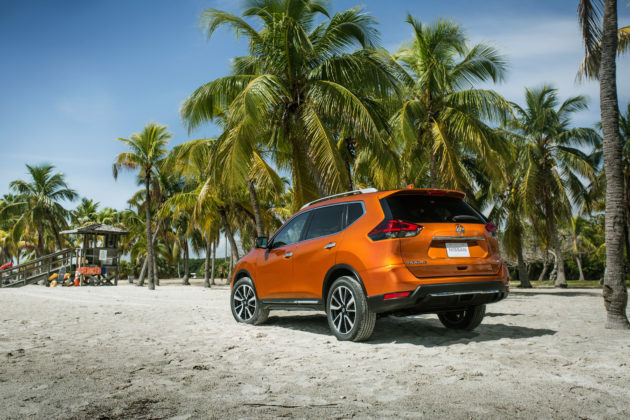 At the level of versatility, it is difficult to do better in the compact SUV market. 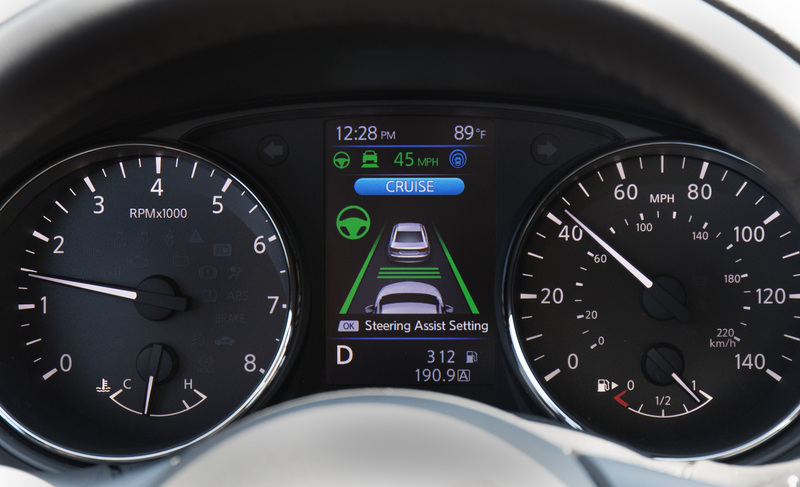 – The ProPilot safety system is more advanced than the Honda’s Honda Sensing or the Mazda i-Activesense. 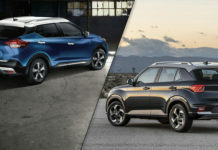 It is also more advanced than Subaru’s Eyesight and all other devices of its kind in the segment. On the technical side, it looks more like what BMW and Mercedes-Benz offers in terms of safety. 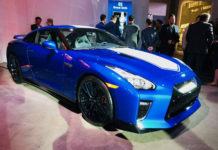 – Its starting price of $ 26,298 is one of the lowest in the segment. 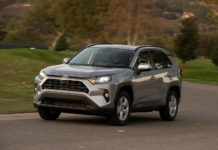 In terms of price / quality ratio, we generally get the same equipment as other SUVs in the segment at a more advantageous price of a few hundred dollars or more. 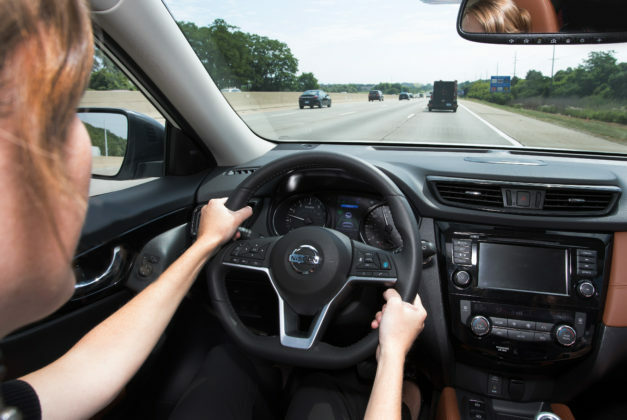 This includes blind spot monitoring and automatic emergency braking as standard. – The Rogue is not fun to drive. It is very comfortable, yes, but it is pretty bland in terms of handling and sensations it provides. 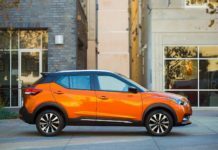 If you want to feel a little dynamic and have fun on the road, a Volkswagen Tiguan, a Mazda CX-5 or a Kia Sportage are a better choice. – The 2018 Rogue received several upgrades last year, but it remains a vehicle designed in 2014. Compared to recent models introduced in the segment like the Honda CR-V or the Volkswagen Tiguan, its interior lacks a bit of refinement. 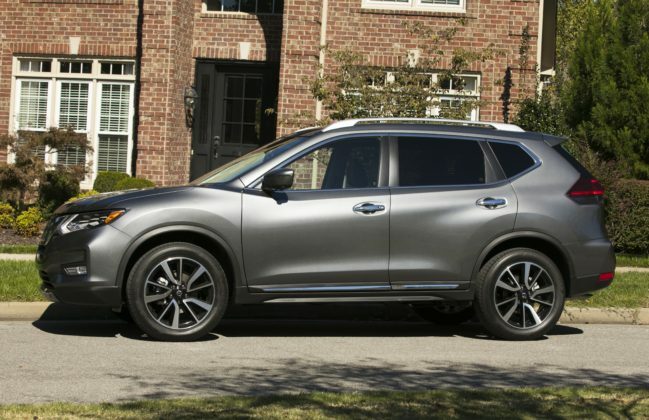 It’s not ugly and the quality is good, but it’s certainly not the most appealing cabin in the category.